Hi there! Hope you had a great weekend. I just wanted to stop by today and share a few of the weekend highlights and a few things I’m currently loving around the web. I’m taking the rest of the week off from the blog to spend time with my family that’s visiting. We have some fun plans so be sure to follow along on Instagram and I’ll be back next week sharing all the highlights. I spent the majority of Saturday cleaning and prepping the house for my families arrival. My little sister gets in from LA today and my parents tomorrow. 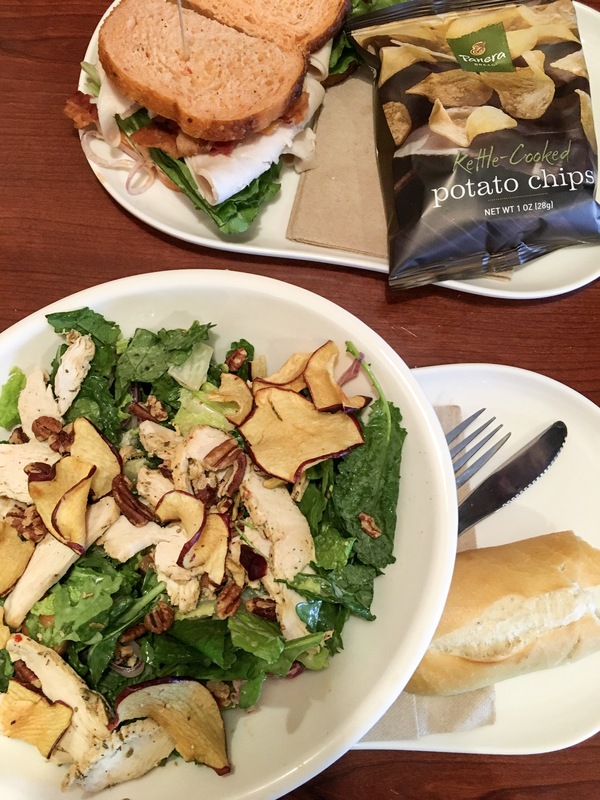 Before heading to the grocery store for all the Thanksgiving menu items Tom and I had a Panera lunch date. I forgot how good the Chicken Apple Salad was. Saturday night we watched football and I made pork sandwiches and another batch of these apple cider spiced donuts, so good! Sunday I found myself cleaning again and getting things ready for the two day work week. Then took a break to head to CycleBar for a free anniversary ride. This is my second visit to this studio and I LOVE IT, I’ll have a full class review coming to you next week. Sunday afternoon when I got home I desperately needed some self care. I took some time to read, currently enjoying Big Little Lies. And catch up on This Is Us, even though I’m still a few episodes behind. We ended the weekend with TV, warm chili, and donuts for dessert. In case you missed it last week I shared all my favorite Thanksgiving Recipes and a What I Ate Wednesday. How cute is this apron. This Should I Eat the Cookie Flowchart, Genius! Can’t wait to try this HITT workout. I’m also cooking dinner for my family the week along with Thanksgiving Dinner. I am excited to try this Cranberry Orange Chicken. Another of my favorite group dinner recipes is this Walnut Crusted Chicken. Hope you all have a very Happy Thanksgiving with family and friends! Thanks to Meg for the Week In Review Link Up. You can read previous Weekend Highlights Here. Sounds like you had a pretty good weekend. This year for Thanksgiving I’ll with my boyfriends family which should be fun. Aw enjoy the time with his family and have a great holiday Maureen! I’m heading to Tahoe for Thanksgiving!! So excited. It’s so nice that this week is short. I’ve actually never tried spin! Oh I think you would definitely love a good spin class. Have so much fun in Tahoe! I bet it’s beautiful this time of year. Happy Thanksgiving Carrie. And week where donuts are mentioned more than once is a goooooood week. Happy Thanksgiving! Enjoy this week focusing on time with your family! 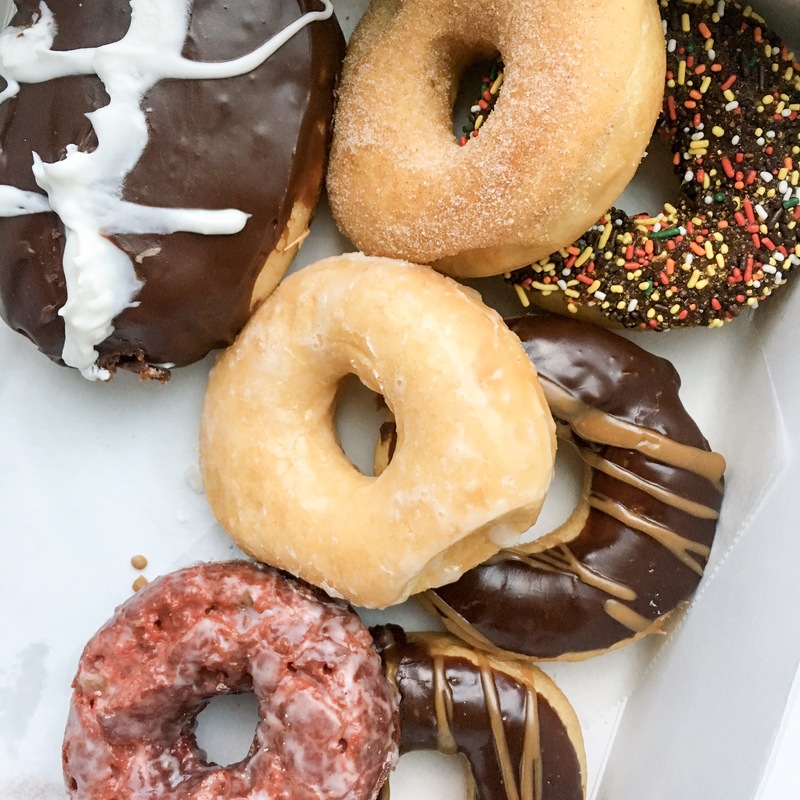 I totally agree, donuts are always a good idea on the weekend right! Happy Thanksgiving Cora! Love Panera! That apple chicken salad is so good. How are you liking Big Little Lies? Have you read the book? I’m reading the book, I haven’t watched the show. I figured I would after I finish the book, really like it so far, but I feel like it’s one of those books where I forget info and will want to go back and re read some things. Have a great week Erinn. Happy Thanksgiving! Have fun with the family and hosting. Enjoy!! 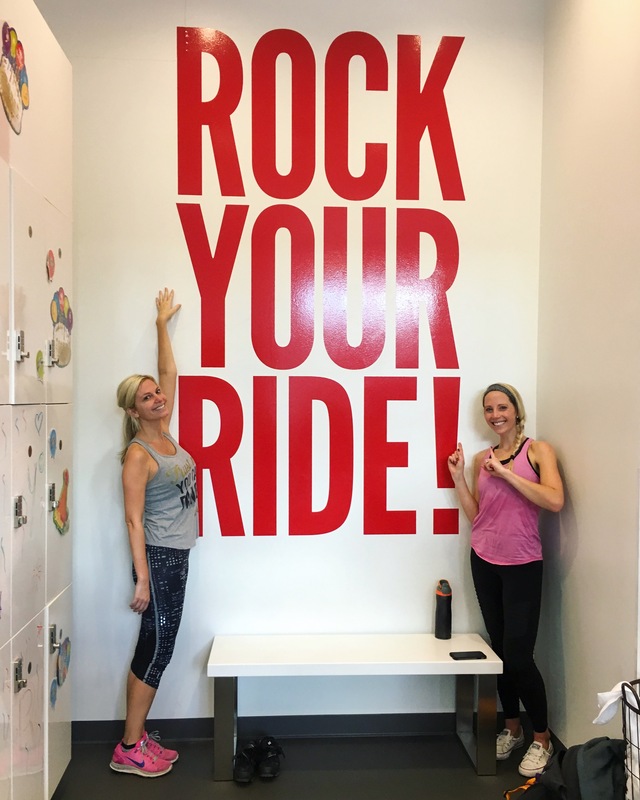 I love when a spin class feels like a great workout but it’s also super fun, CycleBar definitely delivers with that! Have a Happy Thanksgiving Meghan! 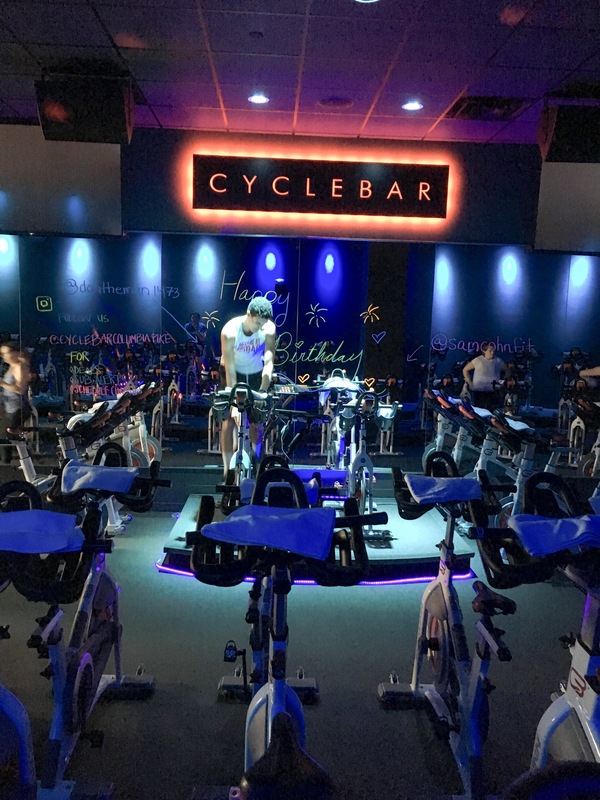 We recently explored spin around this time last year and LOVED it! It’s honestly one of the best workouts I’ve ever done. But then the studio closed two months later, and Boulder has yet to open another one (which is surprising!). Those donuts look SO yummy! Looks like a fun weekend! Hope you have a great Thanksgiving! Big Little Lies was such a great series – and the soundtrack is awesome. I need to go back and read the book now. I can’t wait to watch the show once I’m done with the book. Hope you had a great Thanksgiving too Laura! I hope that you enjoyed your holiday with your family! Thanks for including me in your link love!